Oliver Twist crooner, D’banj has finally replied Eedris Abdulkareem’s beef. Eedris has recently been slamming Nigerian artistes, from Timaya to 2baba Idibia, his words often unfiltered as he rained insults on these contemporary singers in a bid to pass his message across. In a nutshell, he thinks they have not done a good job on the platform himself and the artistes of his time thinks he built for them. Speaking about Dbanj, Abdulkareem said the Scape Goat singer has no talent. According to him, He said, “The biggest mistake someone like D’banj made was to be so stupid and leave Don Jazzy. You know why? D’banj nor get talent. Na razzmatazz he get,” said the rapper. 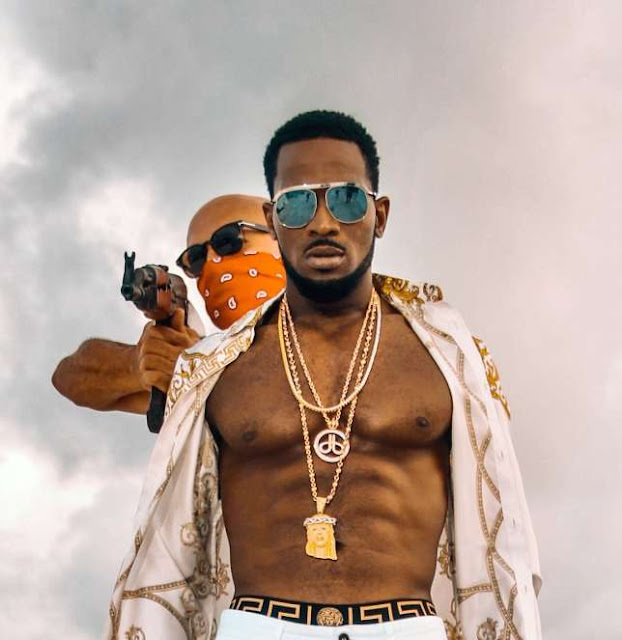 Well D’banj has nothing to say but to give him mature response.